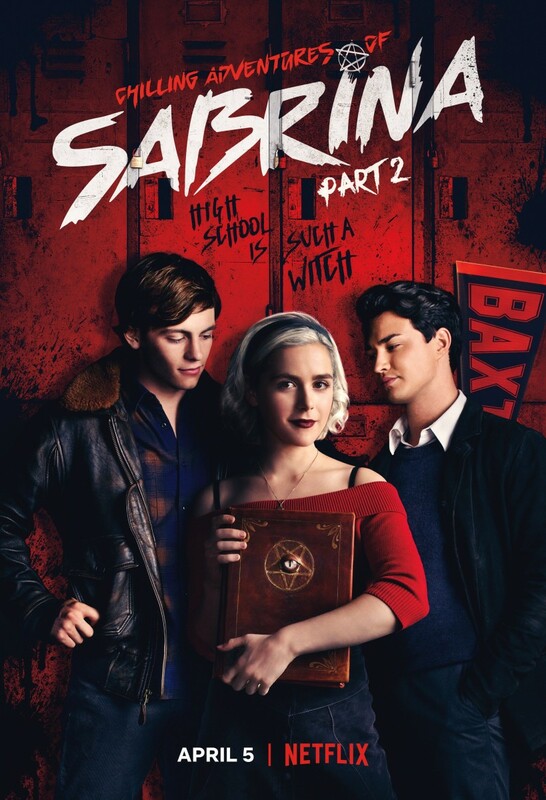 Chilling Adventures of Sabrina has lept to the top of TV Time Binge Report top 10 chart, for the week of April 1 to 7, 2019. The release of part two of the first season on April 5 has been enough to catapult to the show to the top spot, unseating Love, Death & Robots. The reboot of the classic teen comedy series from the '90s managed to be 5.66% of all binges this week, easily beating Santa Clarita Diet, which has increased its share from 3% to 4.07% this week. Love, Death & Robots' share dropped from 3.45% to 2.10%, suggesting the show has probably had its time at or near the top of the charts. The OA and Riverdale both dropped in binge popularity, in particularly 'The OA'. Otherwise, the top 10 chart is quite similar to that for the previous week, with The Walking Dead dropping out of the top 10 to make way for 'Chilling Adventures of Sabrina'.